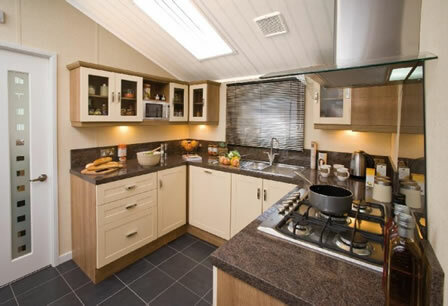 Here is a small selection of the caravans we have available from Lake Coast & Dale Leisure. 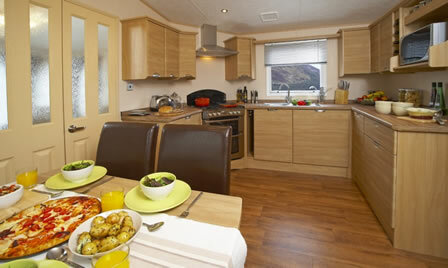 Please also take a look at caravans from our other caravan supplier, Kendal Caravans. 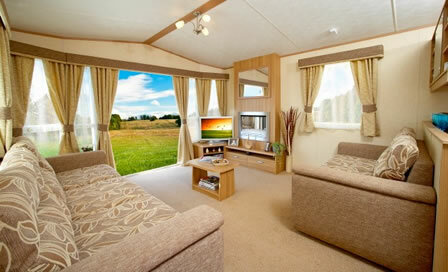 Lake Coast and Dale Leisure is a new caravan holiday home distributor for the North West of England. From their sales centre in Carnforth, they display a full range of new ABI, Atlas and Carnaby Leisure Homes, all open so you can browse at your leisure. Customer care and service is the byword of their business, taking away the stress of a major purchase. Front french doors (optional), 2 and 3 seater sofas in the lounge, fire surround and coffee table, pull out bed. Free standing dining table with 4 chairs. space for an optional fridge freezer and microwave. Large storage in bedrooms. Integrated fridge freezer in the kitchen. Free standing dining table and 4 chairs. 3 piece auite in the lounge, free standing furniture, feature fire. Pull out bed in the lounge. 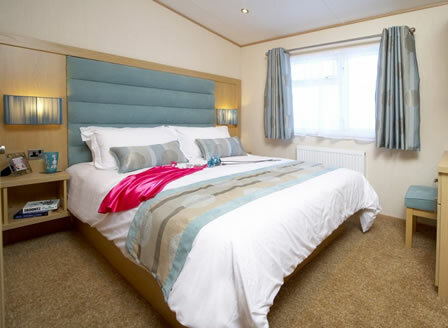 Lift up storage in the main bedrooms, wall cupboards for extra space and over the bed storage. Large shower and ensuite toilet. Front patio doors. 3 piece leather suite with matching foot stool in the lounge. Pull out bed. Sliding patio doors. Twin cavity oven 5 burner hob, integrated fridge freezer with plenty of storage and a wine/wine glass rack. Walk in wadroom in the master bedroom, lift up bed. Ensuite. Modern and comfortable holiday home with a driftwood-effect electric fire and double glazed French doors in the lounge. DVD point linked to the TV and a Hi-Fi system. Kitchen includes an integrated 600 wide oven, seperate 5 ring hob with work burner, microwave and a large American-style fridge freezer.